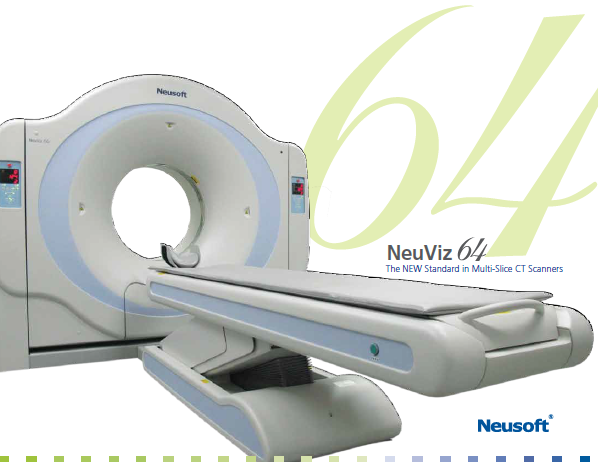 The NeuViz 128 CT system is the latest advance in Neusoft CT innovation. NeuViz 128 offers remarkable clarity and precision to expand the range of services you can provide to your patients, while reducing critical operational costs. NeuViz 128 provides full-featured, low-dose workflow, optimized and designed for patient comfort. The NeuViz 128 ClearView software transforms noisy, low-dose images into high quality studies that deliver improved diagnostic capacity. 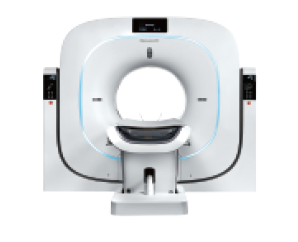 You will experience superior image quality at a lower dose than that of older CT systems. Overall study times are reduced for patients by streamlining workflow and delivering advanced scanning technology! This entry was posted in CT and tagged CT on January 17, 2017 by Brown's Medical Imaging. The NEUSOFT NeuViz 16 and 64 platforms are fully compliant with NEMA XR-29. For more information about NEMA XR-29, and the NEUSOFT family of Computed Tomography products, call us and we will be glad to assist you. This entry was posted in CT and tagged CT on January 6, 2015 by Brown's Medical Imaging.